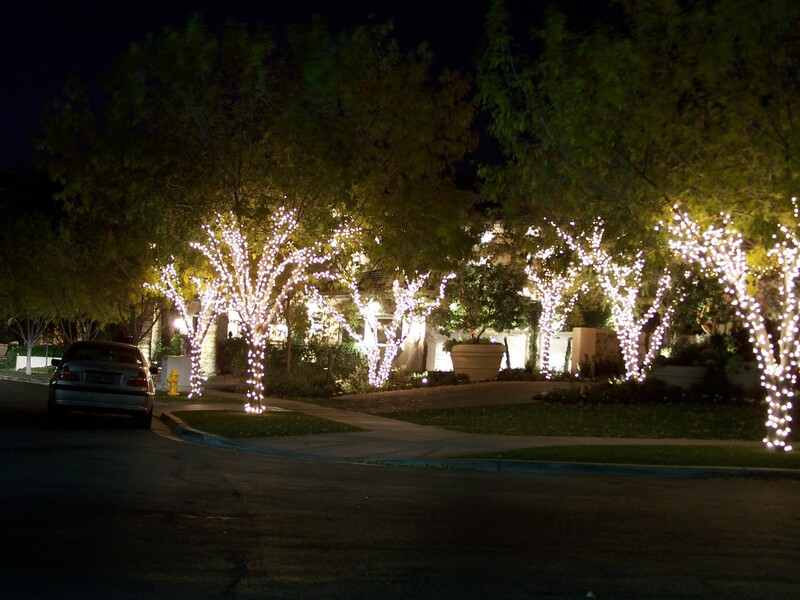 Our residential and commercial customers instill trust and confidence in us because of our experience, promptness, and professionalism. 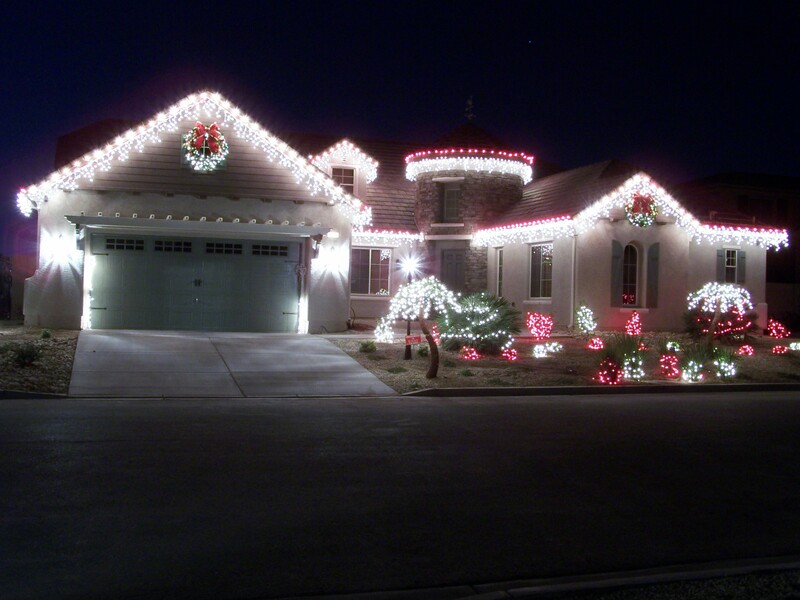 Qualities like these have helped us grow and succeed to be the most prestigious indoor and outdoor decorator around. 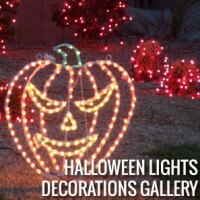 Our Holloween displays will make your house the place to be…. 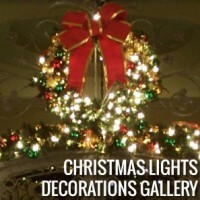 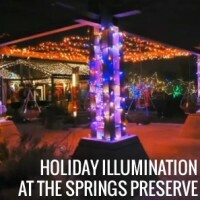 Our talented staff made the Springs Preserve a festive holiday destination…. 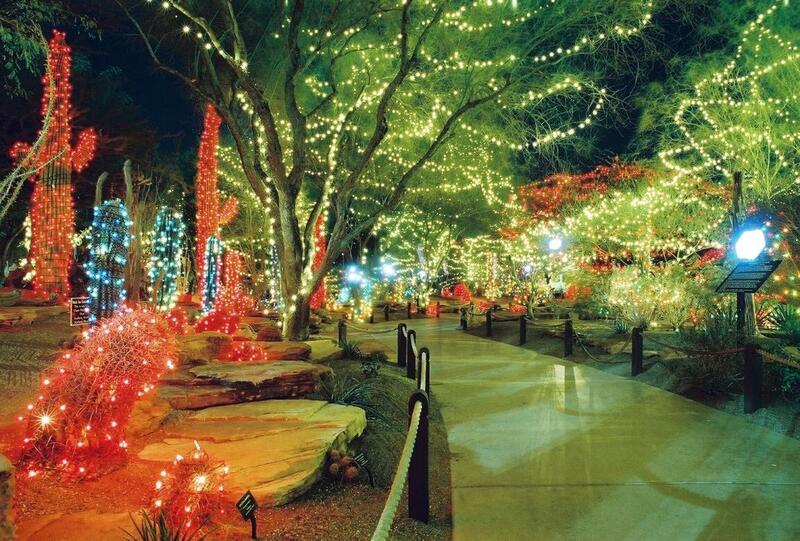 The key to long-term success for Holiday Illumination is our ability to provide our customers with Industry-Best customer service. 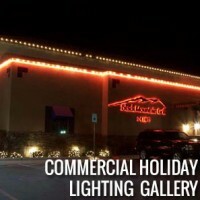 View image galleries of our amazin commercial and residential custom holiday lighting project, ranging from the simple to the eye-catchingly complex. 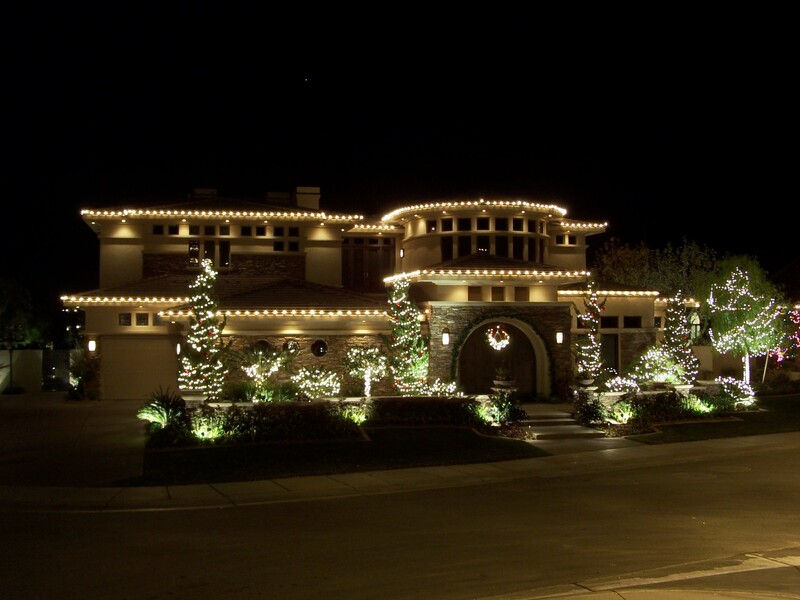 Our customers come first, please feel free to contact us about an upcoming event, or even to let us know how we are doing on your project.